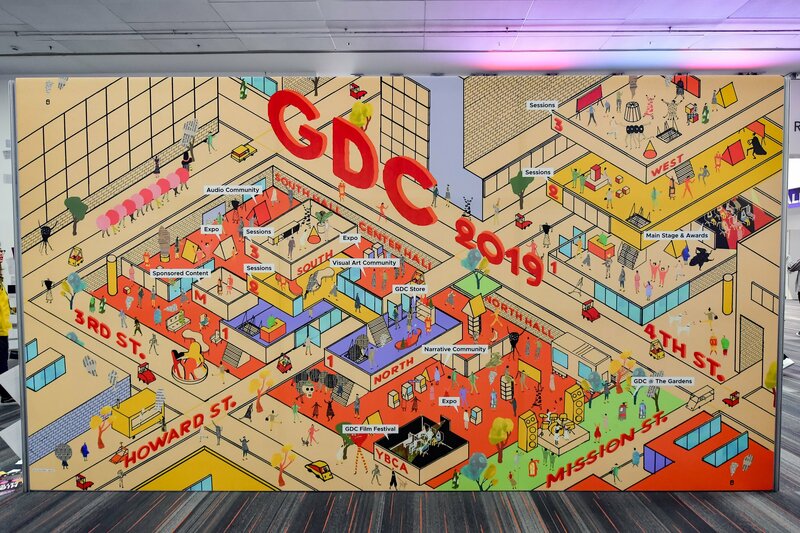 GDC 2019 has broken attendance records and revealed its dates for next year's event, so plan accordingly. This year's Game Developers Conference has concluded and everyone has departed from the Moscone Center in San Francisco, CA. The show is home to aspiring game developers and a growing number of the biggest names in both video gaming and technology. This year, the folks behind GDC announced that the show broke a new attendance record and announced dates for next year's event. Over 29,000 industry professionals from across tech and gaming attended GDC 2019. Many of them were active participants at this year's event. In total, there were more than 780 lectures, panels, tutorials and roundtable discussions delivered over the course of the week. Many of those lectures revolved around games either currently out on the market, games that are coming soon, or games that are celebrating major milestones. Other discussions talked about the general art of creating games. Still other discussions offered interesting post-mortem conversations for games of both older (Paperboy) and newer (Spider-Man 2) generations. Those who weren't actively presenting were likely working the many booths on the Moscone Center floor, whether they be for game developers actively recruiting for new talent or for entities like the Indie Megabooth and Double Fine's Day of the Devs booth, which showed off new and upcoming indie games that are set to release over the course of the year. GDC also aimed to go a little farther this year with engaging attendees. The Gardens just north of the Moscone Center offered up a relaxing area to engage with fellow industry professionals, but also opened up during the afternoon with musical performances and a special Pokestop provided by Niantic for their Pokemon GO mobile game. The Game Developers Conference will return to San Francisco's Moscone Convention Center from March 16-20 in 2020. Shacknews had an extensive presence at this year's show, checking out many of the top indie games that are set to release in 2019. Be sure to catch up on all of our full GDC 2019 coverage.